2018 has been an amazing year for gear testing so far; we’ve had beautiful sunny days running the trails in a t-shirt and shorts followed by waist-deep snow and freezing windchill on the hills. We’ve even been in the sea on our own little swimrun adventure. 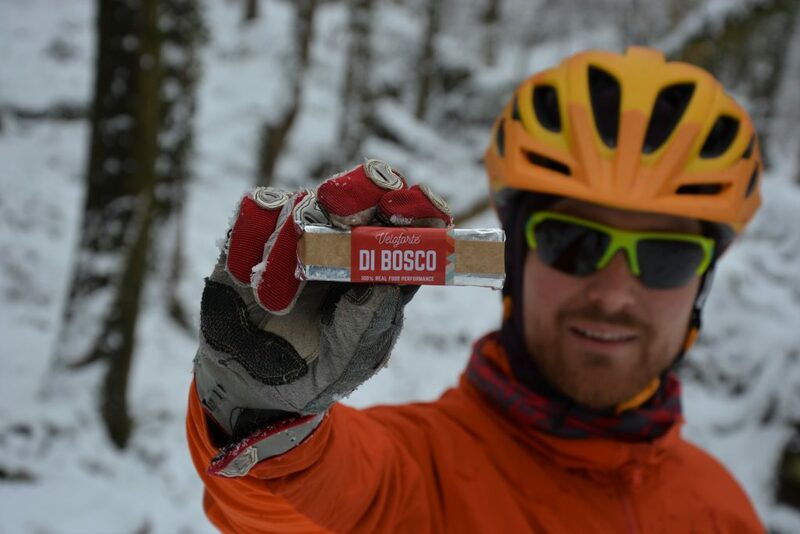 The extremes of weather give us the opportunity to test kit against the elements and we love it! 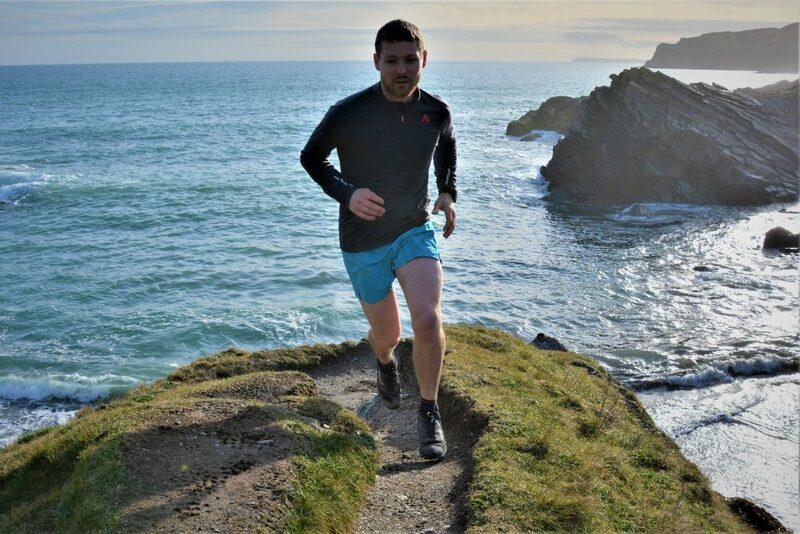 As gear testers for Trail Running and Outdoor Fitness magazines we are lucky enough to get to try out lots of new and exciting running kit; below are a few of our favourites of 2018 so far. A brand new trail running and mountain biking specific brand founded by ex formula one star Mark Webber. 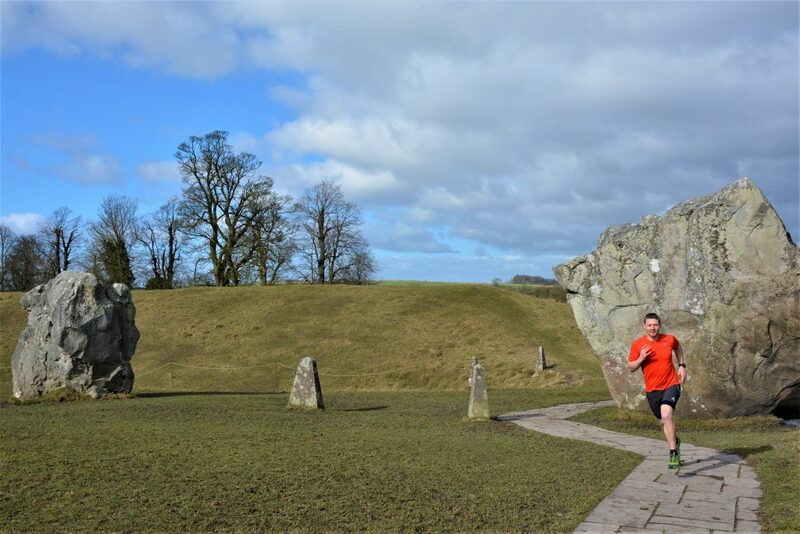 The philosophy is to “leave no stone unturned” in their aim to produce some of the best trail running clothing around. We’ve tried several items from the new range and they are all great; a good athletic cut, stylish looks and a great set of useful features. 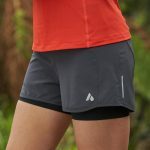 Our highlights in the range are the Flint Running Shorts, available for both men and women; they both feature a tight and supportive inner short incorporating a phone pocket on the upper thigh and a light stylish over short. We love the combination of comfort, performance and obvious attention to detail in the design. 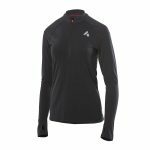 The merino wool and polyester blend long sleeve running tops have also become firm favourites; again the cut is great and they look stylish but they’re also great to run in. The addition of merino wool into the fabric blend makes the top feel really nice against the skin and adds natural odour- and temperature-regulating properties to the quick drying, durable and lightweight polyester. 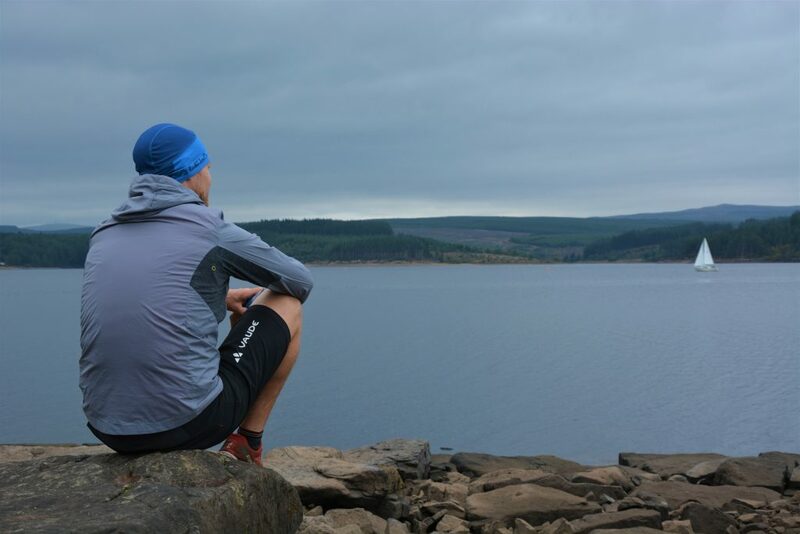 Our Verdict: An exciting new brand producing some really great trail running specific clothing. Aussie Grit Flint running tee and shorts. The latest edition of the ever popular X-Talon range of fell running shoes, the 230 keeps the same grippy, mud-clearing tread pattern of the original X-Talon but uses a new Stickygrip rubber compound which improves the grip on wet rock. The upper has also been updated using a non-absorbent fabric so that they don’t soak up water. A tougher rand has been added all around the foot offering good protection from rocks. Inov-8 has also slightly increased the amount of cushioning underfoot and, in our opinion, improved the fit. It’s a slim and precise shoe but the heel holds my foot better than ever before. Our Verdict: A super-grippy all terrain classic shoe, updated for 2018 and very much improved. 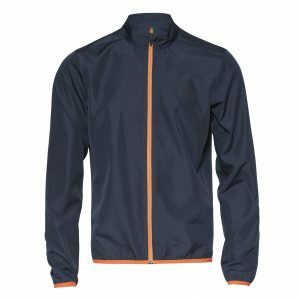 Super stylish looks and beautiful run-specific design make this lightweight waterproof jacket from British brand Iffley Road a great companion for wet winter training runs. The Marlow doesn’t have a hood so it’s not for the mountains but we love this for everyday use; it means no annoying flapping and gives the Marlow beautiful clean lines. 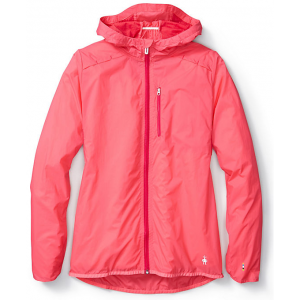 The jacket packs away into its zipped rear pocket and features small reflective detailing and an excellent but slim cut. Iffley Road’s primary concern is style and quality but this equates to a sound ethical choice as well: the high quality fabrics are woven in Italy and then the jacket is made in Portugal. European manufacture guarantees reasonable working conditions and environmental standards for the factories. 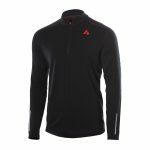 Our Verdict: A very high quality and stylish running jacket, perfect for winter training and equally good at the pub afterwards. A good windproof jacket is one of the most useful bits of kit in a runner’s wardrobe, offering more breathability than a waterproof but still protecting you from the worst of the elements. They’re easy to stash in a pocket or pack when not required and we take one with us for most runs from autumn through to spring. The new Smartwool Ultra Light Sport Hoody isn’t the lightest windproof but it’s well made and superbly comfortable to wear. The cut is slim and athletic but fairly long, offering good protection without restricting the legs. It features merino venting panels under the arms and shoulder vents, a zipped chest pocket which it will stuff into and reflective details. The magic however and what makes this our current favorite windproof is the merino lined hood which is so comfortable especially when it’s wet and windy. Smartwool’s merino is ethically-sourced, non mulesed and traceable. The rest of the jacket is tough Nylon so it should last well. 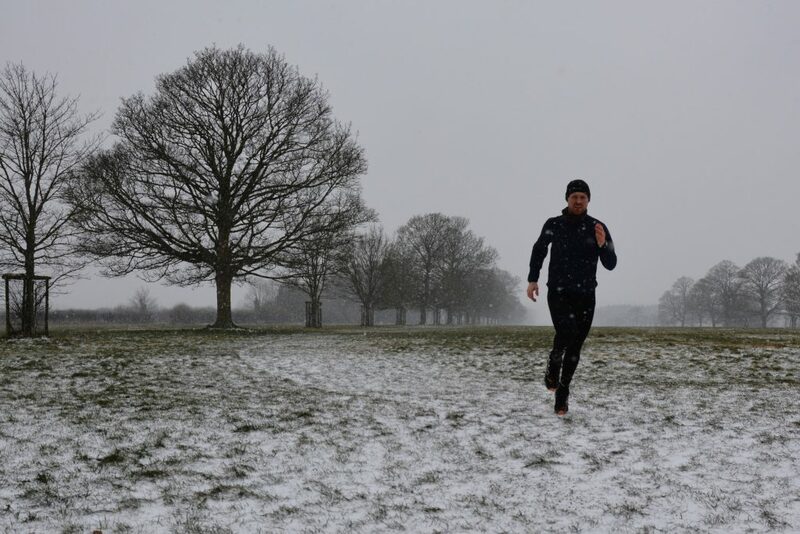 Our Verdict: A perfect year round training partner, durable, comfortable and good looking. 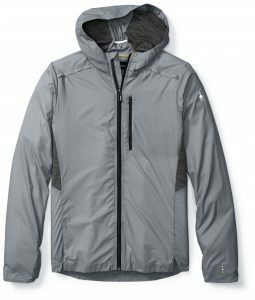 Smartwool PHD Ultra Light Sport Hoody. Our Verdict: You need to try these! Highly nutritious and award-winningly delicious. There are sure to be lots of other great products out later in 2018 or already available and we’ll post again later in the year with another round up of our favourites. If you have discovered anything amazing please do contact us via email or on social media, we’d love to hear your thoughts. What kit do I need to run off-road?